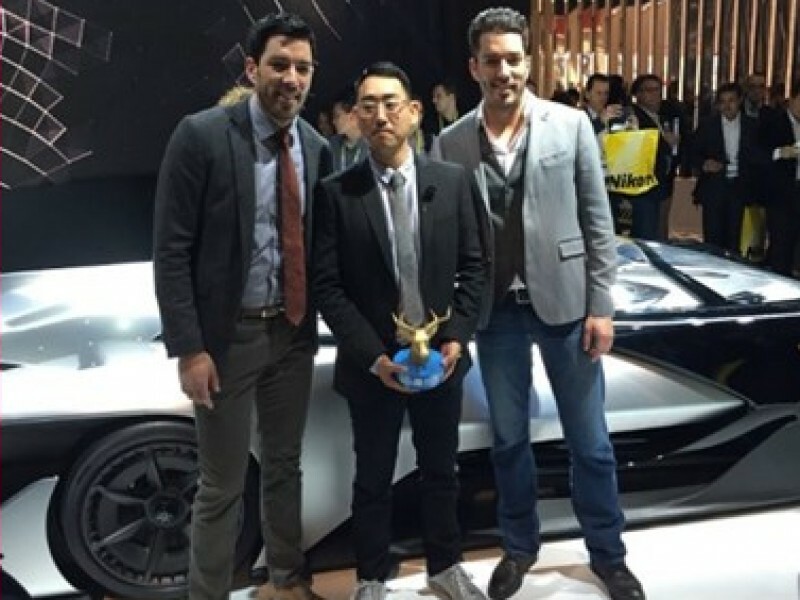 Making Faraday Future’s high-performance race concept (FFZERO1) launch the #1 story at CES 2016. The Detroit Auto Show follows hot on the heels of the Consumer Electronics Show in Las Vegas. And this year in the Motor City, the auto industry is getting a chance to react to the newest car company in the world, Faraday Future. At CES, Faraday pulled the cover off its formerly cryptic business plan and an incredibly exotic and futuristic concept car, the FFZero1. One of the biggest stories at this years CES was automotive, and all you need to do is check out the Faraday Future booth to feel the excitement. 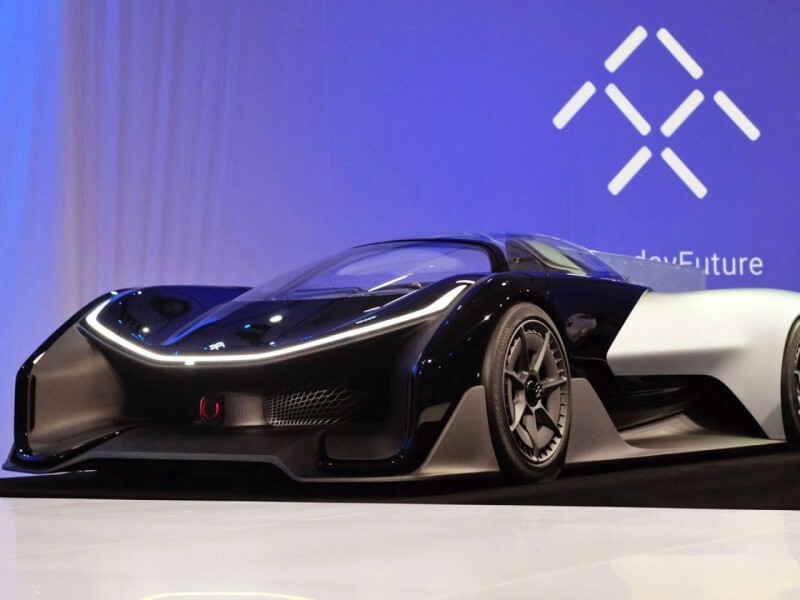 Faraday Future unveiled a racy electric prototype, dubbed the FF Zero 1 Concept, that looks like a cross between a futuristic Batmobile and a very real Porsche 919 Hybrid track demon. And, there's a lot of conjecture it could it be a brilliantly conjured smokescreen for tech giant Apple's first steps into the automotive industry. But if this billionaire-funded company does succeed in jump-starting EV innovation, that's probably okay with Elon Musk. That delicious morsel of pure conjecture has been circulating almost since Los Angeles-based Faraday sneaked onto the scene in earnest last year, just as rumors of Apple’s interest in building a car gained momentum. A car firm hoping to disrupt the auto industry has shown off its first concept vehicle at the CES tech show. 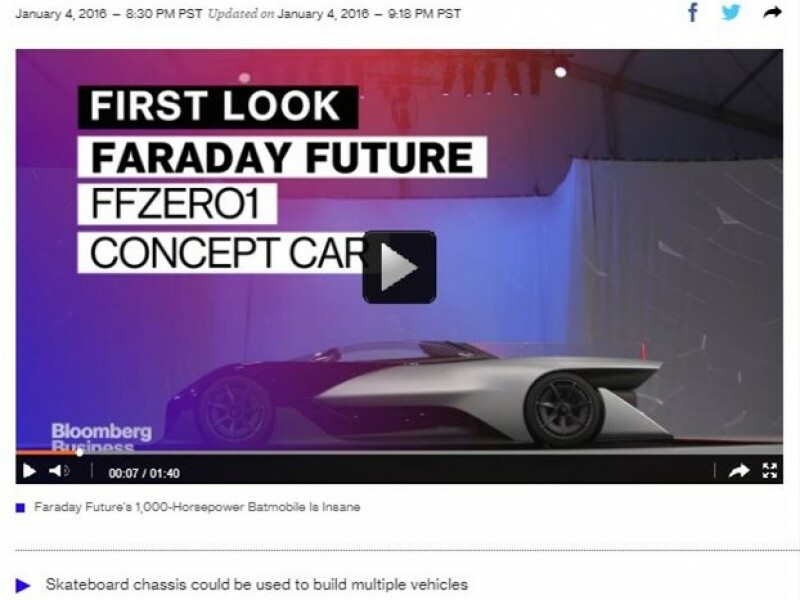 Working for Chinese electric car manufacturer, Faraday Future, our brief was to unveil the FFZERO1 concept car, and establish it as one of the top stories coming out of CES 2016. Aside from having just six weeks to prepare, a key challenge was that the FFZERO1 concept car was just that – a concept. Unlike pretty much everything else at CES, it was never intended to be brought to market. This was compounded by a media landscape critical of automotive start-ups, based on a rash of failed or stalled launches. We needed to overcome these challenges and answer the question: What makes Faraday Future think it can succeed where so many others have failed? We knew that Faraday Future would not cut through the CES noise without already having some awareness. To generate that, we organized a series of stories with influential media leading into the event, and released teaser content across social channels, engaging fans with a VR experience/360 Facebook ads, and an augmented reality app. 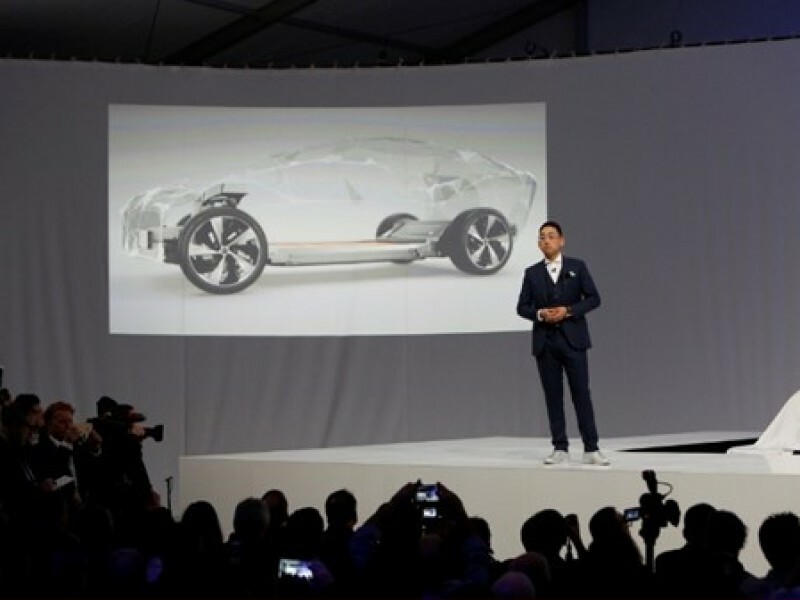 We also wrote the executive speeches for the press reveal event prior to the start of CES, which was attended by 600 guests, including worldwide media; thousands more visited the Faraday Future booth on the show floor. The event was livestreamed and watched by more than 170,000 people. After its conclusion, we set up more than 150 additional media briefings. The program led to 1,500+ individual media hits; additionally, potential customers around the world engaged with a wide range of digital content – generating 320,000 interactions, with 33,000 fans and media posting videos, more than 10,000 Instagram posts, and 5m+ video views. On the day of the event, Faraday Future was the #3 trending topic on Twitter worldwide. 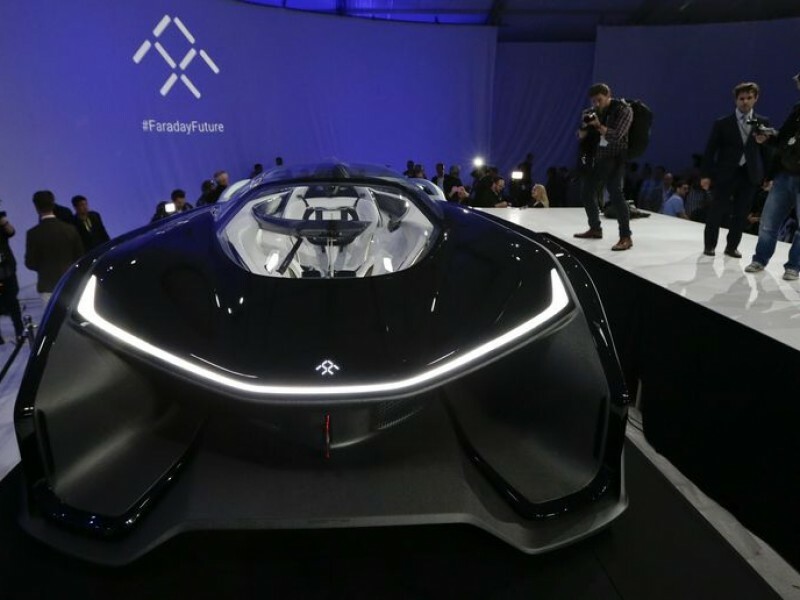 And despite the FFZERO1 not even being available for sale, more than 3,000 would-be customers signed up to learn more about what Faraday Future had planned. 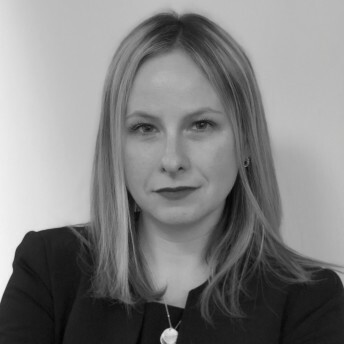 The campaign was a Finalist at the North America SABRE Awards, and a winner of two PRism Awards and a PR News Platinum Award.